Many of our churches have ministry partners in far off places around the world. 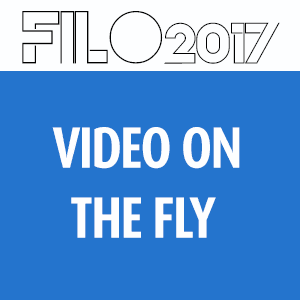 Since most of the people in our congregations won’t have a chance to go in person, we bring those ministry partners to them through the medium of video. 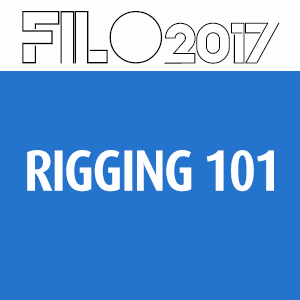 We’ll look at topics such as what and how to pack, pre-production work, workflow while still in a country before heading home; and much more. 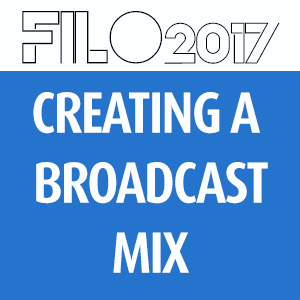 FILO 2017 Breakout – Creating a Broadcast Mix that Rocks! 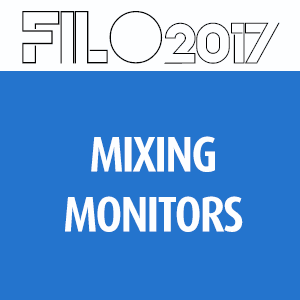 Fusion Productions © 2018. All rights reserved.